Marathon training — just like any other discipline in life — requires intentional time management. 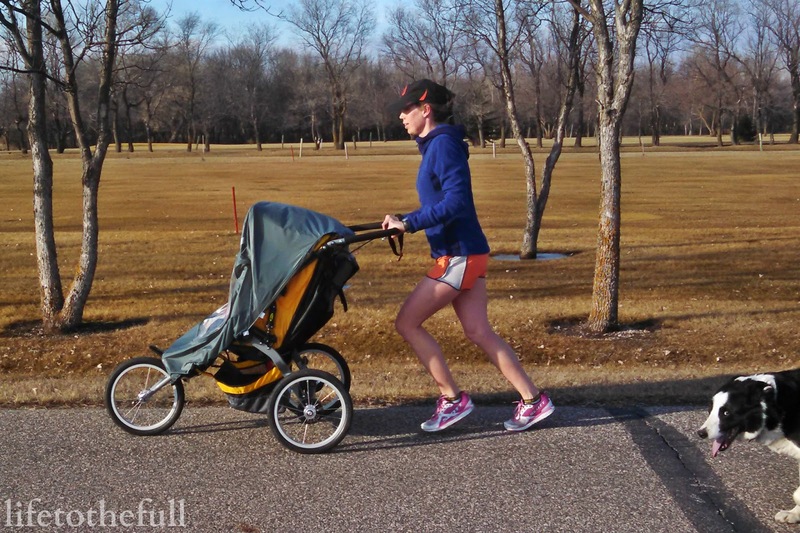 I often feel like a "closet runner" (you know, kinda like a "closet smoker" but with running?) because most of my weekly running is done in the dark hours of the early morning while the kids are still sleeping. While running will always be prioritized below my calling as a wife and mom, I do believe it's important to make time for exercise and some quiet miles on my own. That's why I do my best to train before the kiddos are awake. I just can't get enough of these guys! We all have the same 24 hours in the day and we have to spend those hours wisely. Time is so easy to spend but we can't ever get it back! As God's Word tells us, we need to be wise with how we live and make the most of every opportunity. Time management is the most challenging aspect of marathon training for me, especially now that I'm a mom. How much time marathon training requires really depends on your mileage goals per week and the pace at which you run the miles. Setting realistic goals for your season of life is vital for effective time management and enjoyable training. What's the point of running marathons if it's not enjoyable?! Personally, running 5 days a week with 30-40 miles per week has been a great fit for me while training for the Fargo Marathon. Setting aside time for strength training and stretching is important, too! Early morning run. Lay out your running clothes and any other gear the night before. Prepare/plan breakfast for the morning, if you're an over-achiever. Set an alarm (or two) about half an hour before you need to be out the door. When it goes off, fly out of bed before your brain has a chance to realize what time it is. Get dressed. Run. Mid-morning with the kids in the double jogging stroller. Save this option only for easy-effort days. 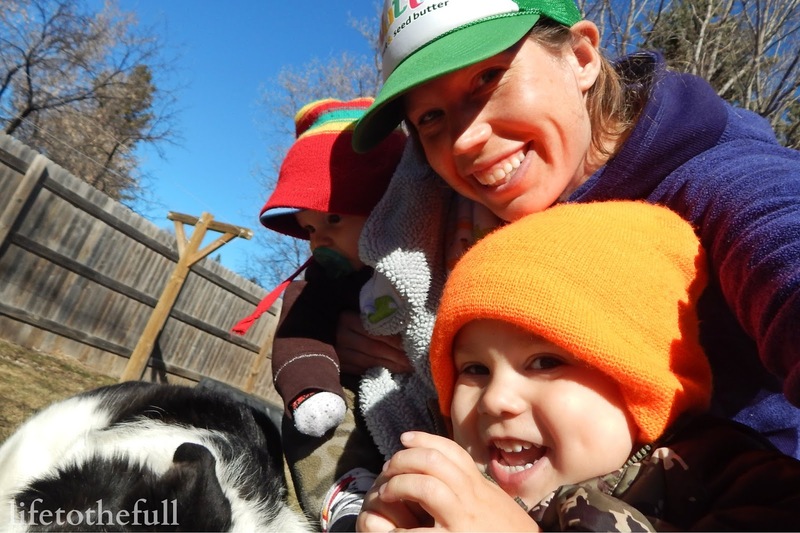 Bring fruit snacks, a beverage, and a book or toy for the toddler. Plan to run on baby's first nap time. Bring dog because he needs exercise, too. Nap time on the treadmill. This option is a last resort because baby's naps vary in length and time of day. Works best for quick speed workouts and shorter runs. Family run in the early evening. Before supper, my husband and I take the double jogger and the dog for a run. This is great for runs of 6 miles or less at an easy-effort. Strength train spontaneously. Going to the gym for an hour of strength training on top of running the marathon mileage just isn't a reality for me. I do a plank routine a couple times a week and strength train with my dumbbells. I have "spontaneously" strength trained in the kitchen while cooking supper or in the living room with the kids. DO your best to fit quality workouts and quality rest into your training BUT stay flexible! If you miss a workout... or a few... it's not the end of the world. Really, marathon training is supposed to be "fun" at least for those of us in the amateur runner category. 03/14 Monday - Easy-Effort: 6.36 mi, 01:00 @ 09:30 avg pace. Foggy morning run with the dog. 6 x 1:00 planks this evening. 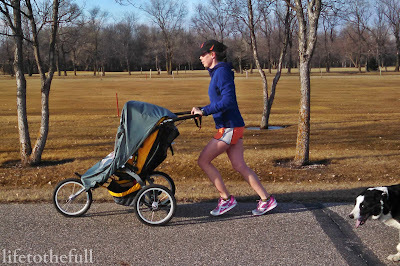 03/15 Tuesday - Double Stroller Run: 5 mi, 00:42 @ 08:26 pace The whole family came along! Even the out-of-shape dog. 03/16 Wednesday - Strength Training: 6 x 1:00 minute planks - on extended arms, then on elbows, front, side, side. 03/17 Thursday - Speed Intervals: 6.26 mi, 00:52 @ 08:15 avg pace. And the icy streets came back... I woke up to a white, slick blanket of ice/snow this morning! I guess it is still March and all. 25 degrees still feels pretty nice! 5 x 1k speed intervals @ 7:49/mile pace, 7:13, 7:33, 7:40, 7:43. 03/18 Friday - Easy-Effort: 4.26 mi, 00:40 @ 09:23 avg pace. 03/19 Saturday - Fast Finish Long Run: 15.01 mi, 02:01 @ 08:03 avg pace. 8 miles @ 8:23/mile avg pace followed by 7 miles @ 7:41/mile. How do you make time for what's important to you? Your week of training looks great. Including the different types of training runs will have you race ready.